Contracts in hand, the team will look to go to infinity and beyond. After the disaster that was the AZIO roster mutiny, Spacestation have officially announced their signing of the team. 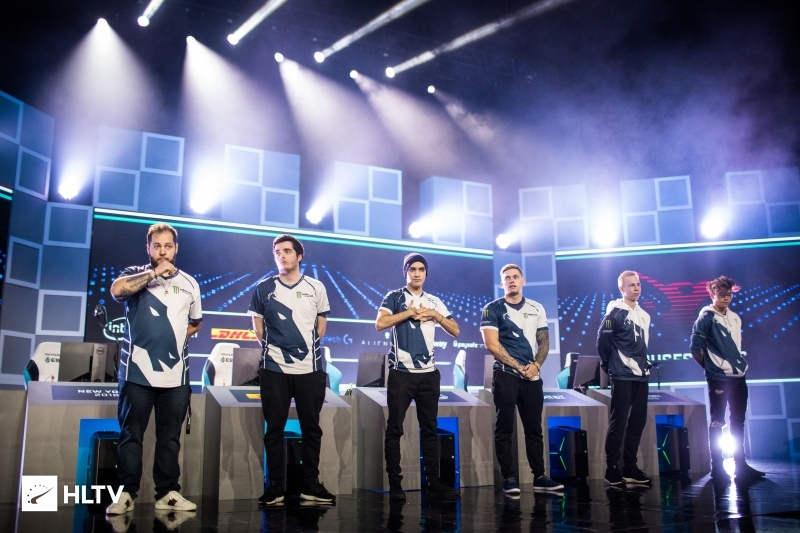 The announcement comes as a result of the players not being under contract with the organization, despite playing under the banner and living in the team house. Dust2.us knows that FACEIT has deemed the ECS league spot belonged to the players, since they were not under contract with the AZIO organization, so the roster will be permitted to continue. 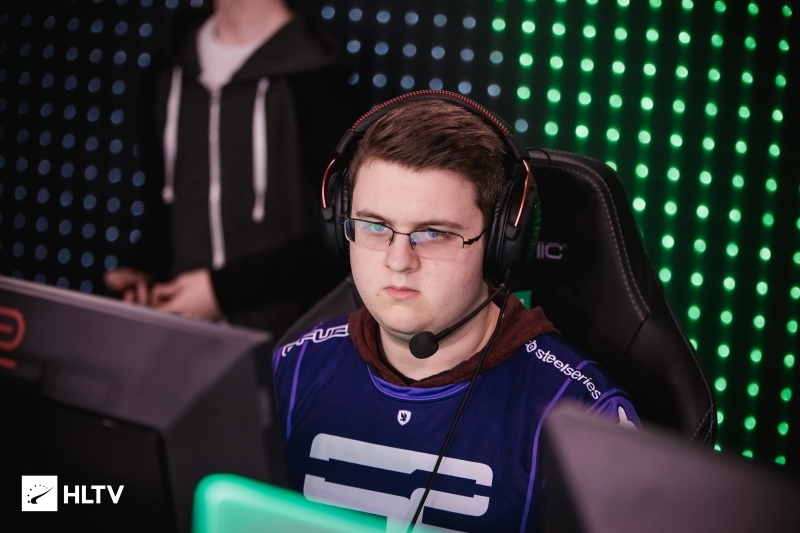 After their ECS matches against eUnited tonight, the team is scheduled to play against Infamous in the MDL at 9PM EDT. The team are still unable to use their regular lineup in the league, and they will continue to have to field a player from last season. 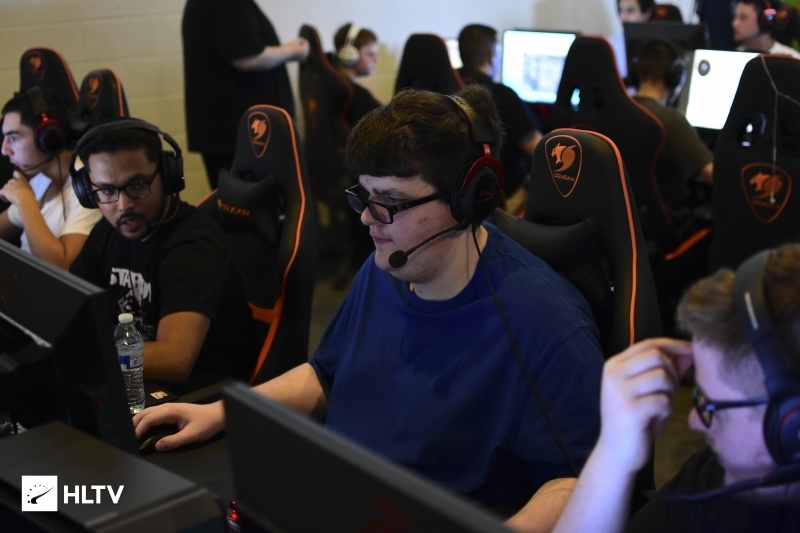 While the team has been using Dave "seziwana" Schrage throughout the season, they recently added Alex "Mauisnake" Ellenberg who is also eligible to maintain their MDL spot. lets hope infinite doesnt lose them this sponsor like he did their last one!! apparently he likes to say the hard r.
That&apos;s an oof from me. to be clear he lost the dignitas sponsorship and NOT the AZIO one yea? Not very classified is it?